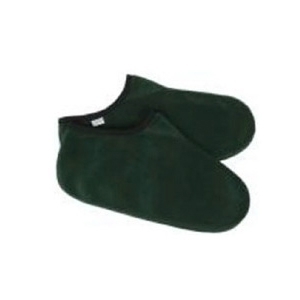 Recycled polar fleece warm slippers. Good product. Good delivery and customer care.